(1) Broadway-themed notebook from Typo. I love Typo! Their store is so IG/Tumblr worthy. I especially love their notebooks (plus points if it’s on sale), and I even gifted all my best friends with one. The notebook that I own though is Broadway-themed. I absolutely love Broadway/theater! Too bad I’m not blessed with an angelic voice 😦 But anyway, when I saw the notebook in the store, I knew I had to get it! 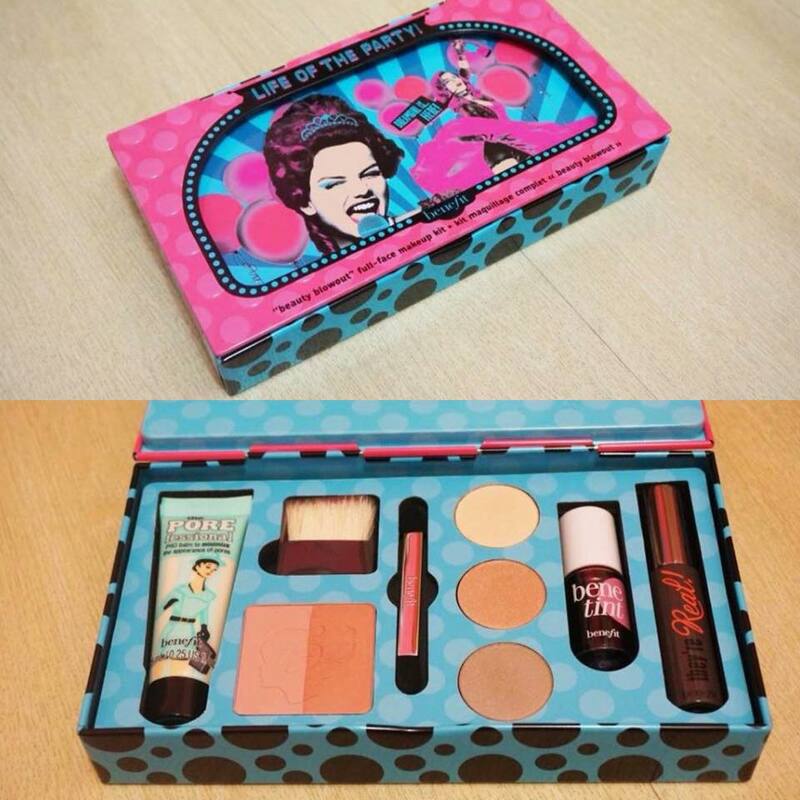 (4) Benefit Cosmetics Life of the Party. 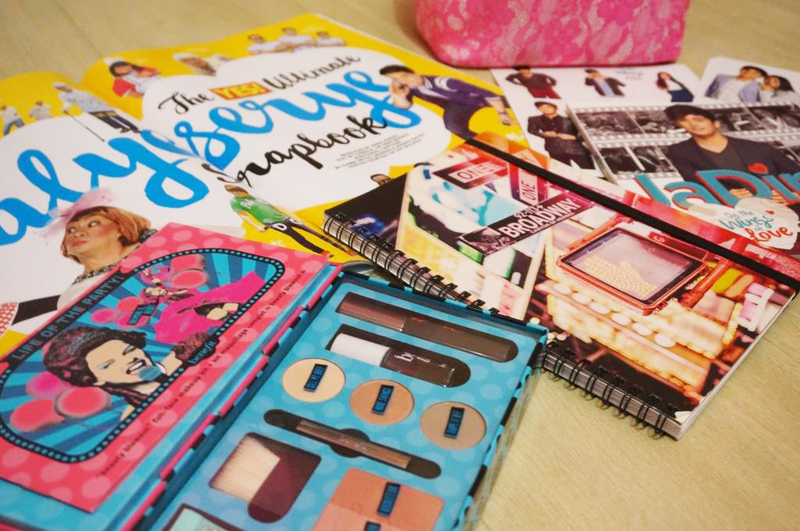 ALL THOSE BENEFIT GOODIES FOR ONLY P2000! Such a steal! That was actually the first thing I ever bought from Benefit, since makeup from their brand is really expensive. 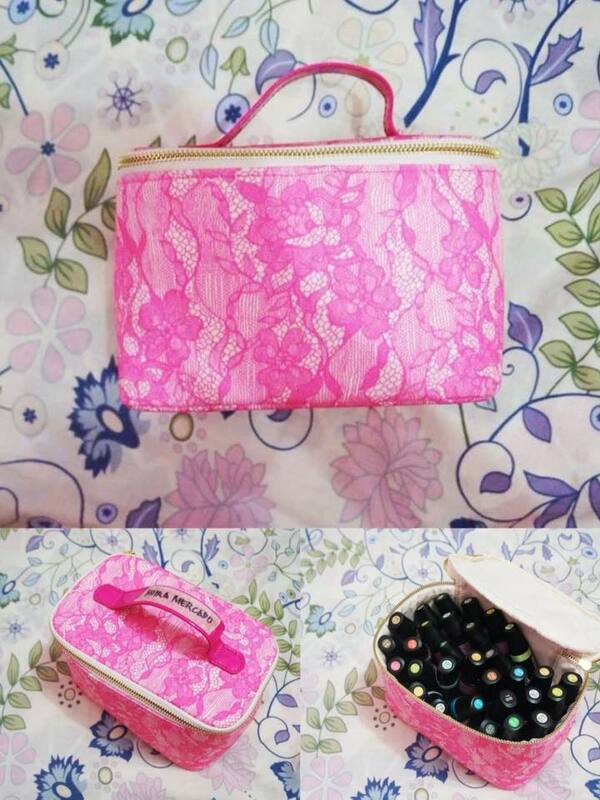 Usually, you would only get one makeup product from Benefit for P2000. But this one had a lot of small makeup items, all for that same price. It was so worth it! 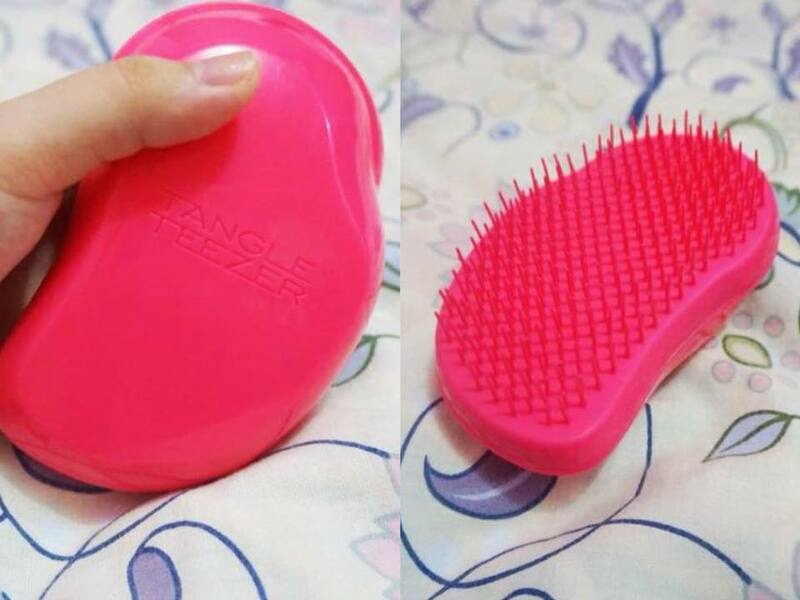 (5) Tangle Teezer. I first heard about this product from YouTube beauty gurus, who all seemed impressed with it. I thought they didn’t sell it in the Philippines, but then I saw one at a store in Greenhills, so I decided to get one. Let me tell you, the Tangle Teezer really works! I don’t know how it does it, but it works! Even my parents tried it and were impressed. haha! (7) 4th Impact. If you haven’t heard about this all-Filipina girl group who is part of this year’s X Factor UK, then you’ve probably been living under a rock! The group is composed of 4 sisters who came all the way from the Philippines to the UK to follow their dreams. 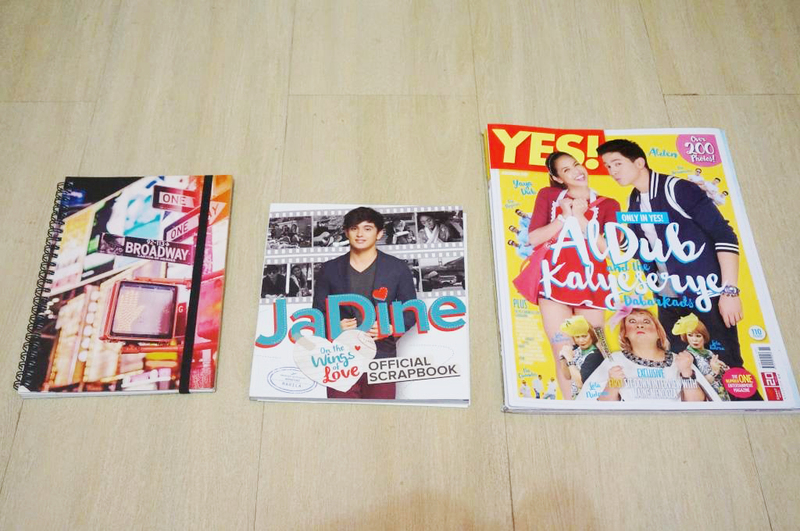 And I must say, ang galing nila!!! Even Simon Cowell likes them. They are now part of the live shows, but so far, their performance of Burlesque is my favorite! 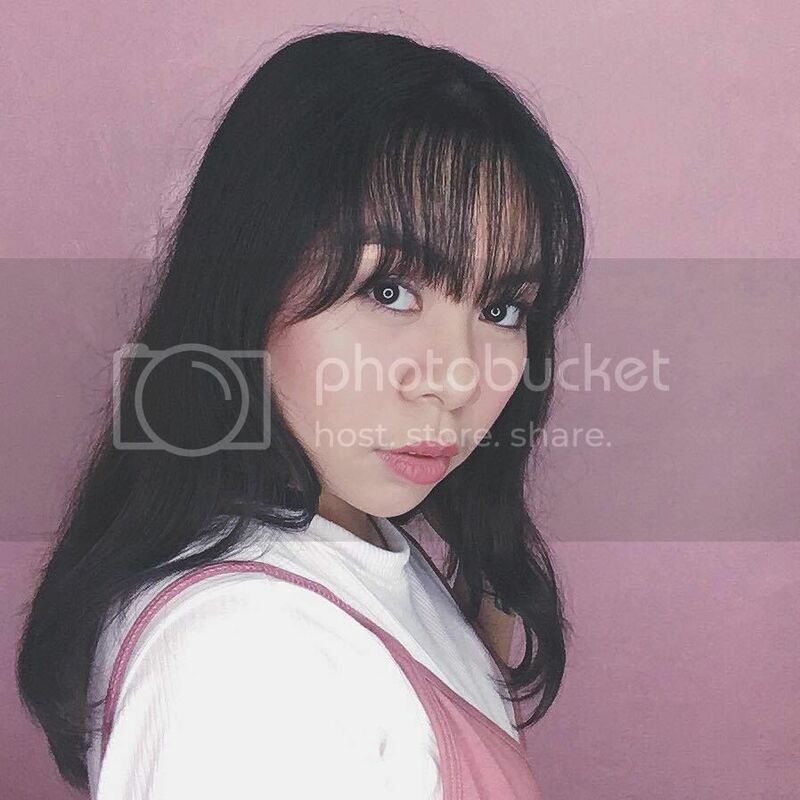 Talagang napatigil mundo ko! WAW! (11) Girl Meets Texas. OHMYGOD MY HEART!!! This 3-part episode was so complicated, yet it was so… honest? I mean, because in some shows or movies, you already know who is going to end up together right from the start. But GMW took a different turn, a more realistic one perhaps. Feelings are complicated, especially when you’re young. Girl Meets Texas did not really conclude anything, but that’s what I like about the series, because they actually show that life doesn’t always have conclusions, but rather, it just goes on. (12) Tamang Panahon. Do I even need to explain why I loved this?? ?